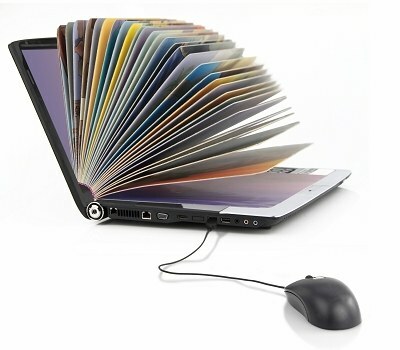 Since a continually increasing number of students are turning to online education, there are numerous courses available on the internet. 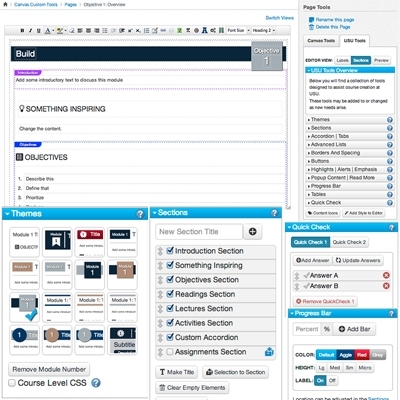 Designing a basic online course may be difficult and is no different than working on an eLearning course. If you wish to design an effective e-learning program, that’ll make the transition from classroom to e-learning as pleasant as possible for the students, then that is a different story. It requires a good deal of time, planning, and hard work. Quiz questions are a vital part of e-Learning content and a great way to assess knowledge acquisition. In order to best serve your learners and track results, you need to come up with great quiz questions that challenge your learners and reinforce your learning objectives. 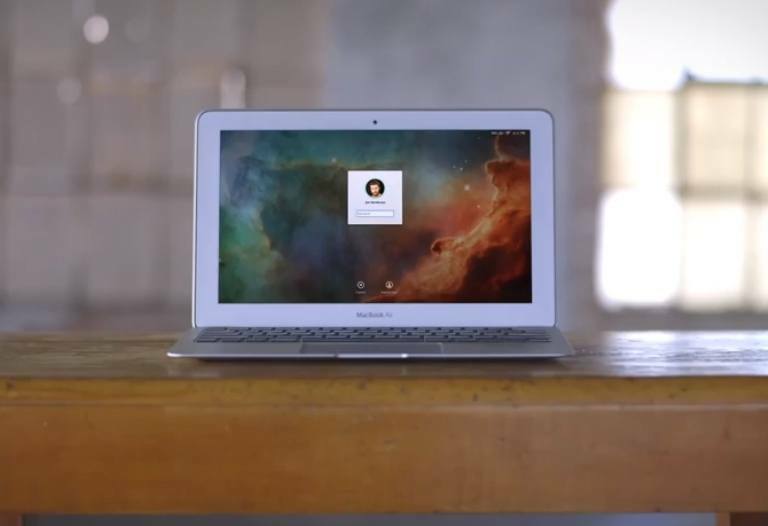 If your learners are able to keep their eyes open, does that mean your e-learning good enough? Unlikely. Chances are, the knowledge they retained long enough to answer a few multiple-choice questions will drift away as they head back to their busy jobs and lives. Leveraging e-learning design to change behavior requires higher standards, new techniques, and different approaches. Let’s make 2014 the year of memorable learning. 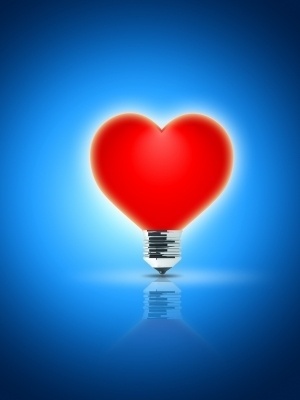 There is a hidden barrier that prevents people from learning - emotions. 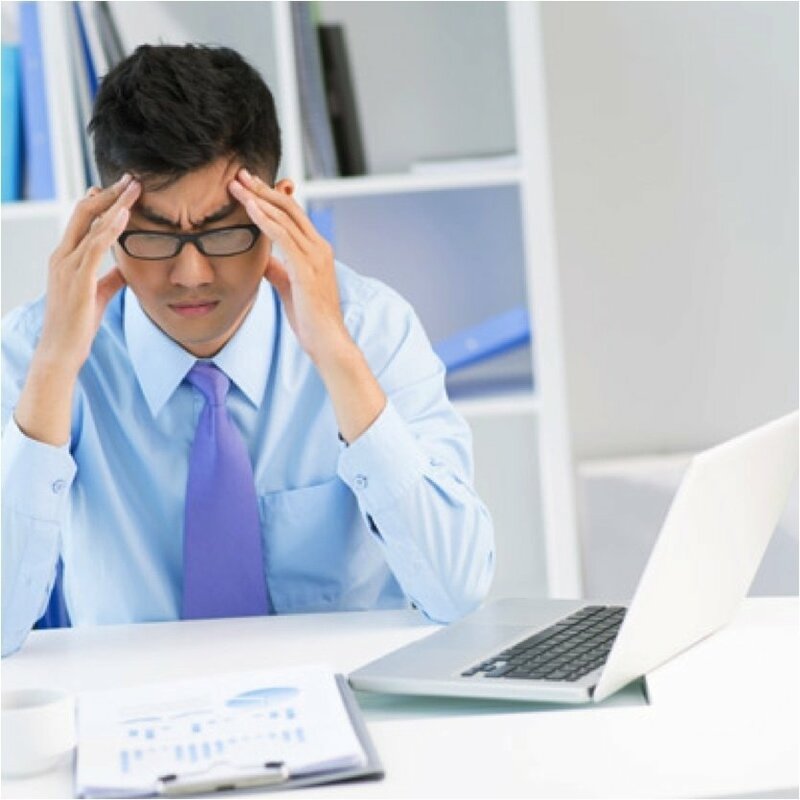 Instructional designers that fail to take into account the emotional barriers learners face will find their courses met with resistance. It’s important to account for emotions in the design process. Storyboarding is a helpful planning technique, and it’s not just for mapping out movies! You can benefit from storyboarding your e-Learning course - but first, let’s take a look at where this brilliant idea came from! 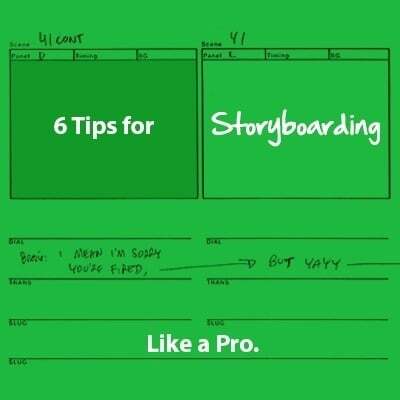 Then, we’ll explore some tips to help you storyboard like a pro. 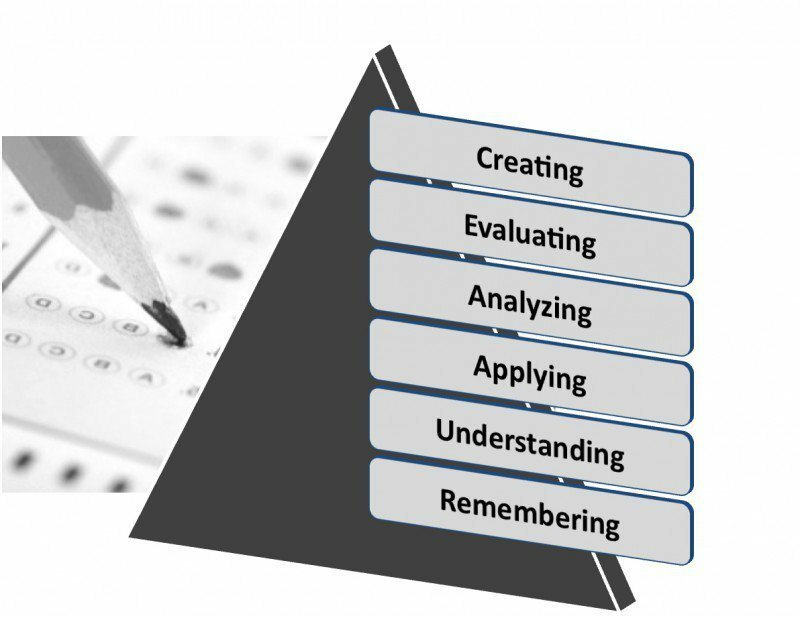 Would you be interested to know how to write multiple-choice questions based on the Revised Bloom's Taxonomy? At the following article you will find 5 Tips to Write a Multiple-Choice Test Based on The Revised Bloom's Taxonomy. 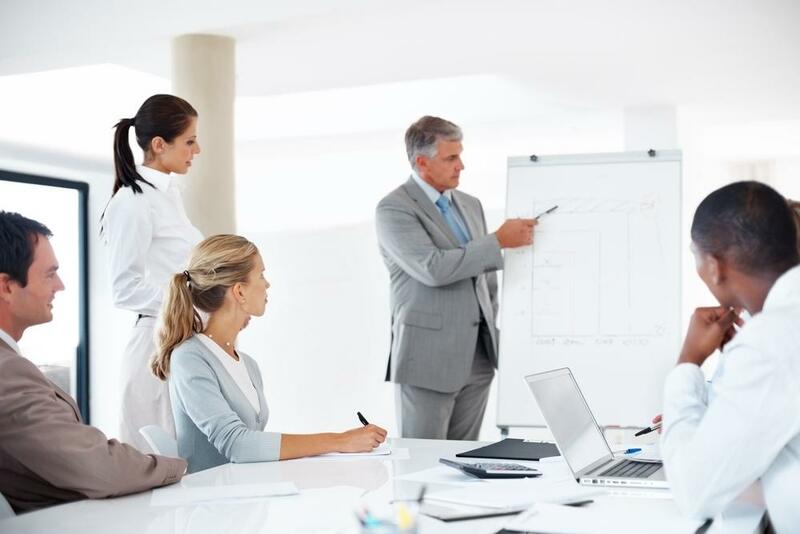 One such crucial step in e-learning development is extracting relevant information out of Subject Matter Experts (SME), which can take up an unnecessary large chunk of the total development time. The article lists ways to ensure that SME interactions are faster and feed-in to the entire process if e-learning development. This article provides guidance on developing videos for training objectives on conceptual knowledge. 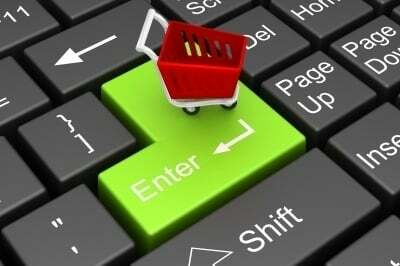 In particular it focuses on using animation, stories and other strategies to produce great videos. 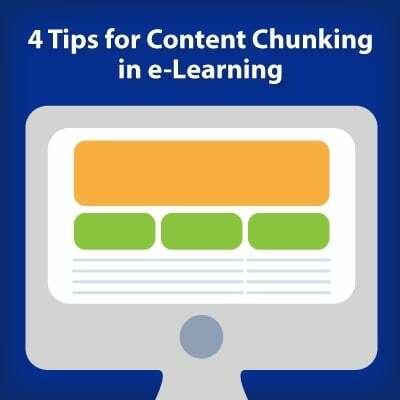 If your learners aren’t performing as well on their post-training evaluations as you’d hoped, you may want to try an e-Learning development technique to help them remember - content chunking.